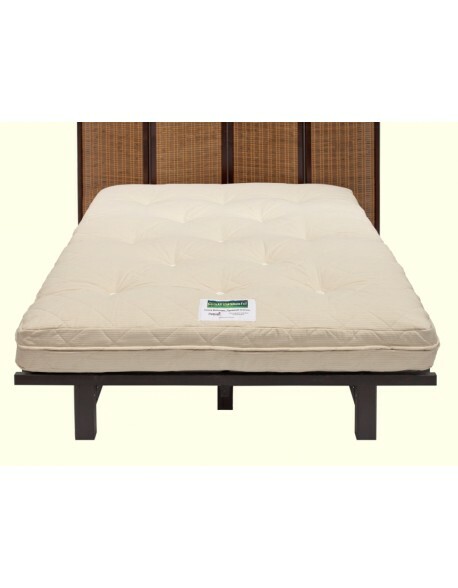 Do you need a new Futon Mattress? We have a comprehensive range available, in a selection of sizes. 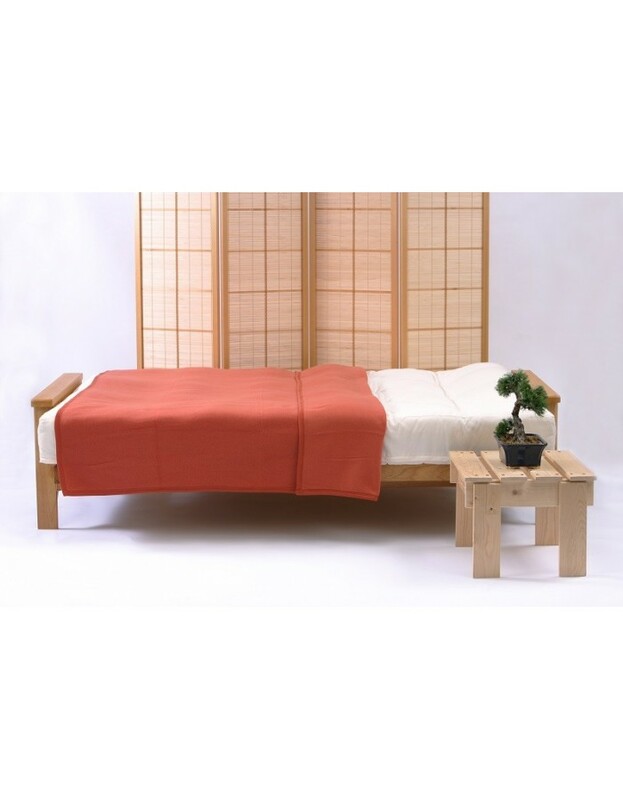 These futons are suitable for all types of three seater 'bench' style frames both wood or metal. 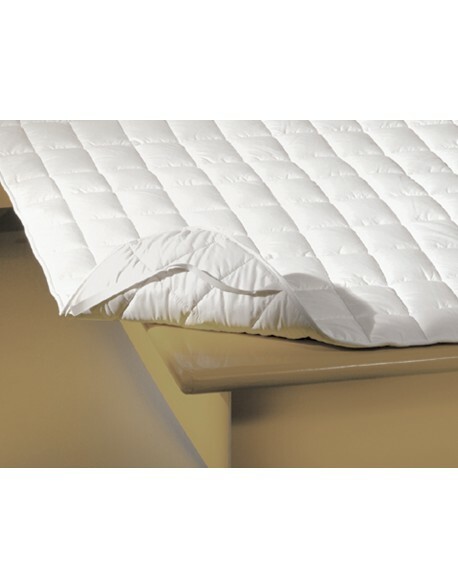 We individually hand manufacture our futon mattresses here in the UK, using the traditional 'layer' system. This utilises layers of lambswool and wool felt, along with a polyester 'core' (two in our twin-loft mattress!). 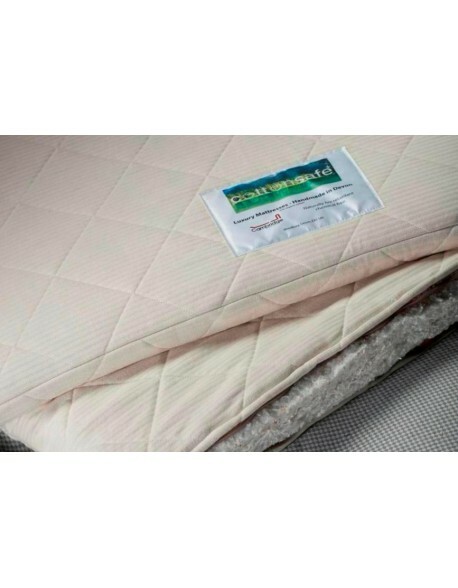 Our Ultimate Foam mattress also features a central foam core for the ultimate in durability and comfort. 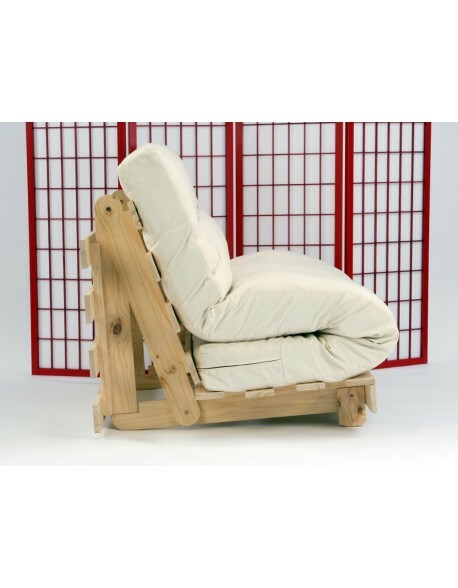 Alternatively if you are looking for a softer sit why not try our futon with a Pocket Sprung center, this system ensures our futons are comfortable and durable, yet still flexible. 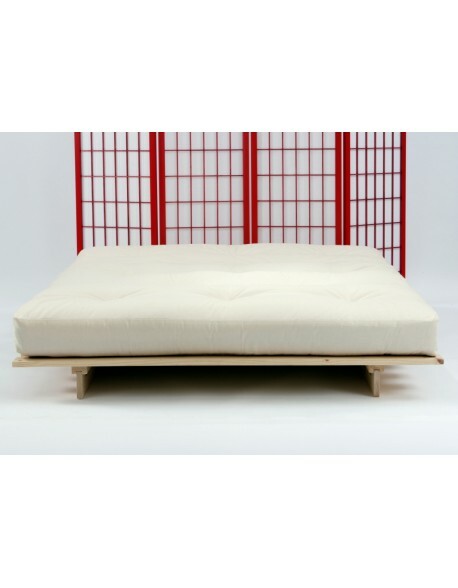 Build your new Futon Mattress Using the four steps below you can choose the look and feel of your futon mattress. 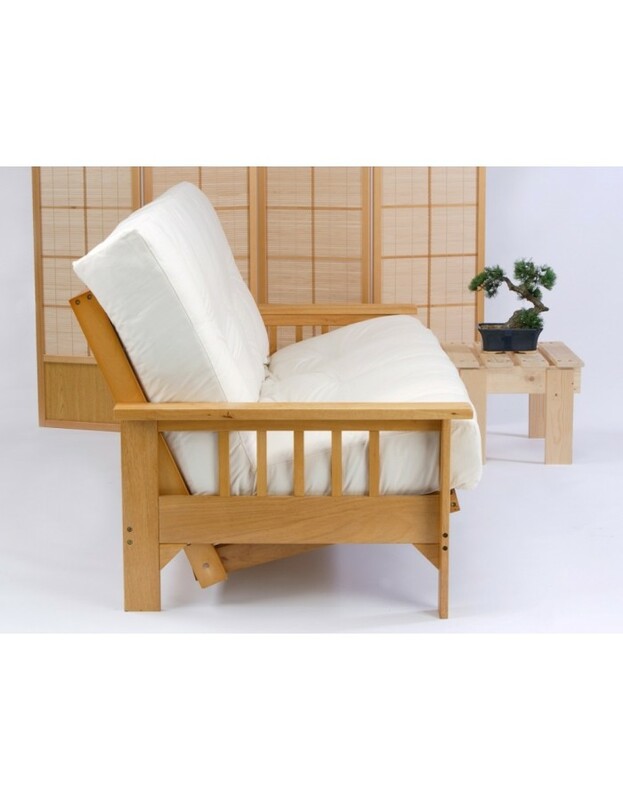 We start with the standard Twin Loft futon, suitable for regular use, you can then choose filling types, fabric and delivery options. Of course if you are unsure which way to go please feel free to call us on 01752 662030 for advice. Step One - Select the size of futon mattress you need, and check the standard price, from the 'drop-down' menu above. 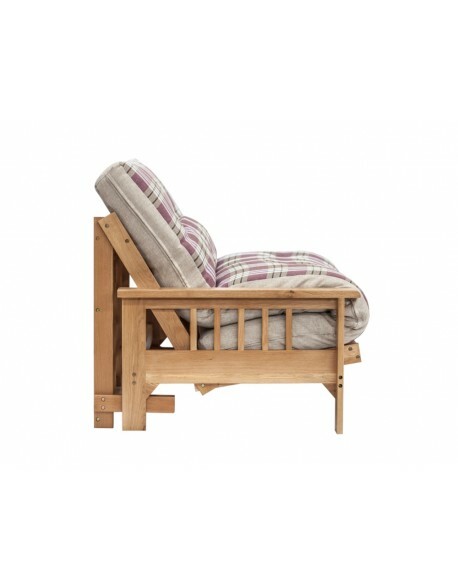 Step Two - Choose from plain cotton drill Fabrics or tactile weave, chenille or Cottonsafe organic cotton / wool chemical free Upgrade Fabrics. 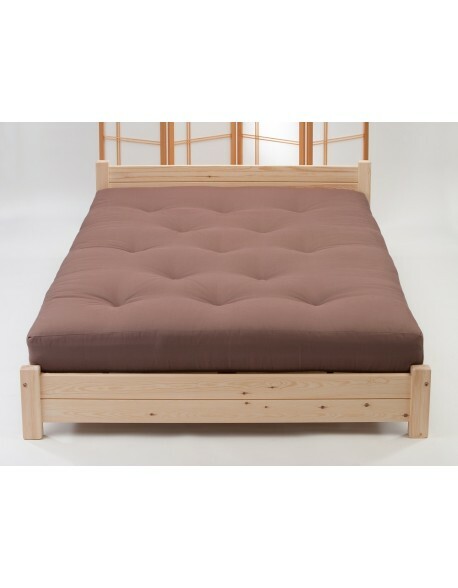 Step Three - Our Futon Mattresses are available with a choice of Futon Fillings choose from the menu above to add a 'core' to your futon or replace the wool felt with cotton rich fillings for a softer feel. Step Four - Choose your delivery option from the menu above. 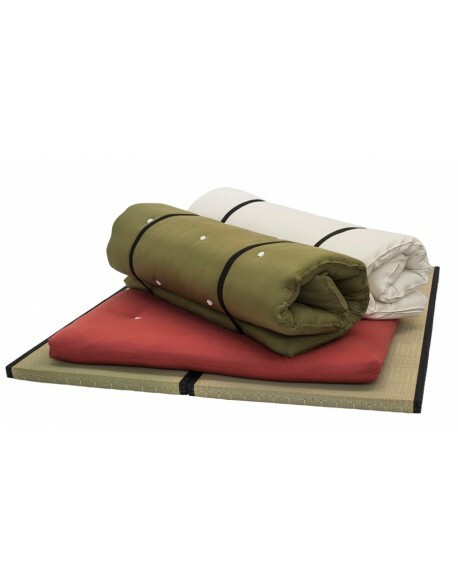 Note - all Futon Mattresses are 190cm / 6ft3ins in length (except 150 cm / 5ft which is 200 cm long) with a thickness of around 16cm. Bed width from 120 cm / 4ft to 150 cm / 5ft - see drop down menu above. 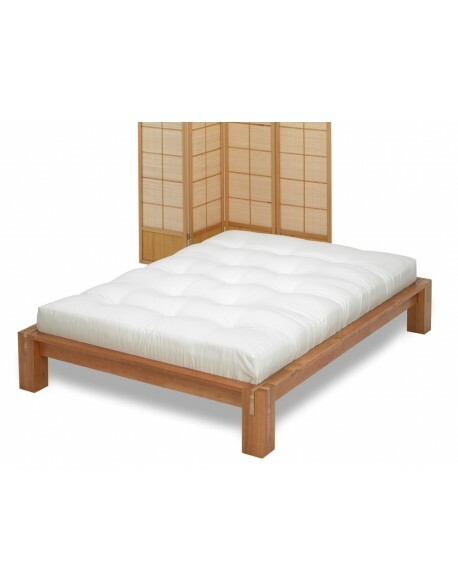 Bed length 120 and 140 cm width are 190 cm long / 150 cm width is 200 cm long. 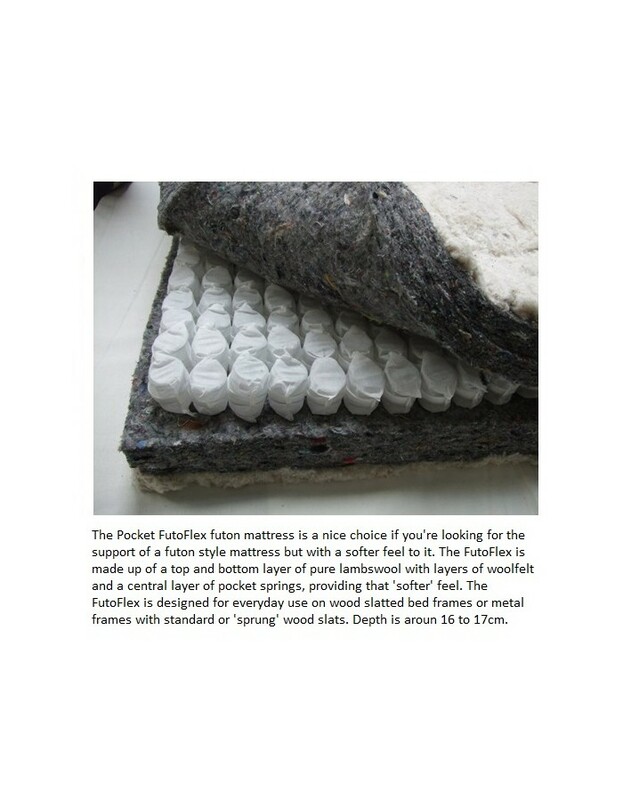 Futon mattress materials Lambswool, wool felts and a choice of 'core' depending on use, see the images and drop down menu for details. Upholstered in a choice of fabrics and buttoned through. Recommended Use Regular to everyday sitting and sleeping use.